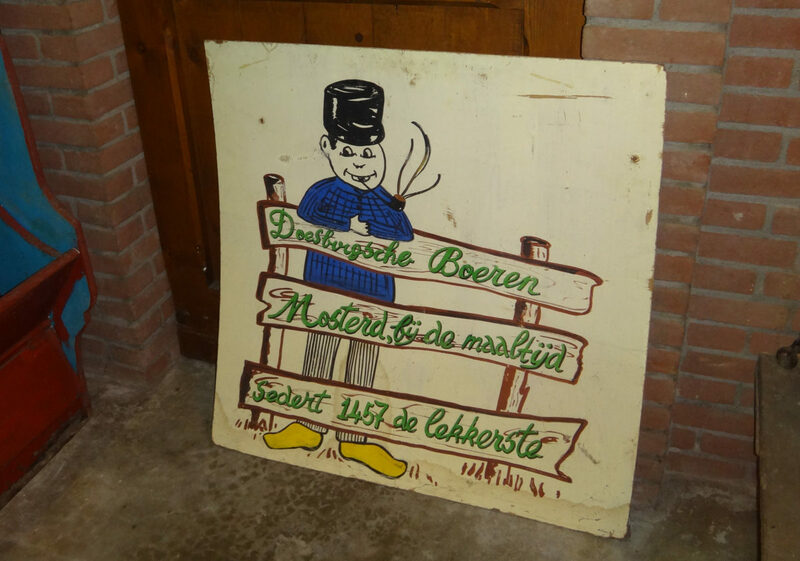 Doesburg, The Netherlands – Go for the mustard! 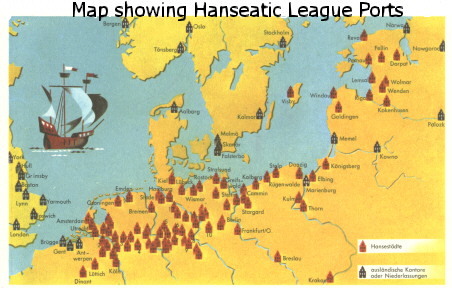 The Hanseatic League (now referred to as “Hanse”) was a group of merchant guilds and merchant towns in nothern Europe that banded together for commerce and defense beginning in the 1400’s. They had their own armies and legal systems but they were not a government. Their trade routes extended from London to Scandinavia to Estonia. They fought pirates, built ships, and controlled trade in the region for more than 300 years. 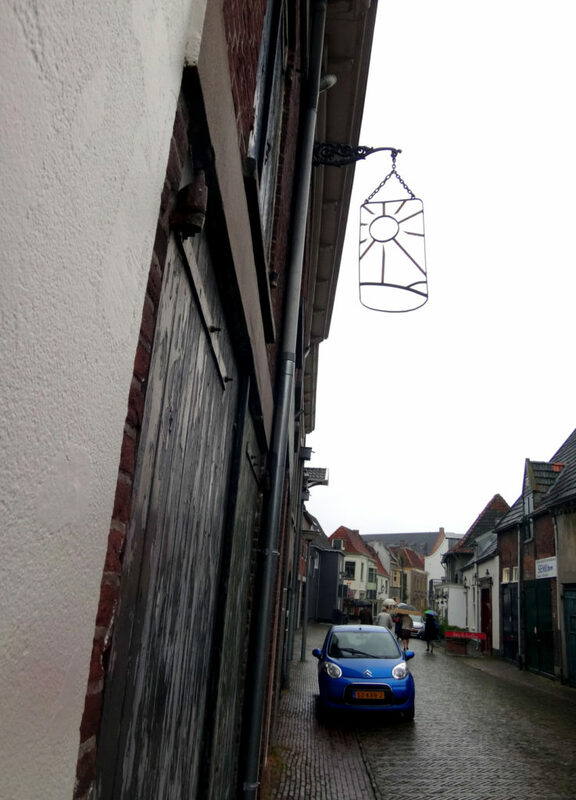 Because they belonged to the Hanseatic League, little Doesburg became a prosperous medieval town until the River IJssel silted over. Today about 12,000 people live in the beautifully preserved town. 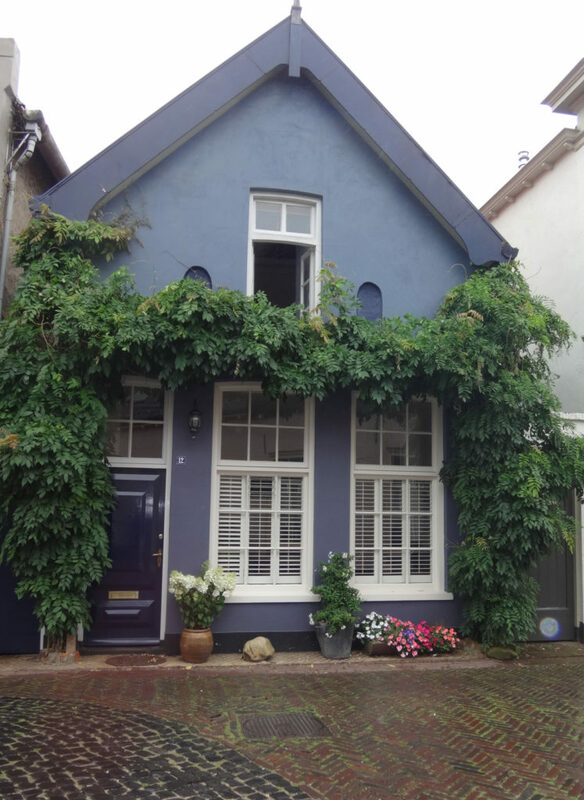 Doesburg is popular with Europeans and more than 4,000 camping spots are located just outside of town for visitors. 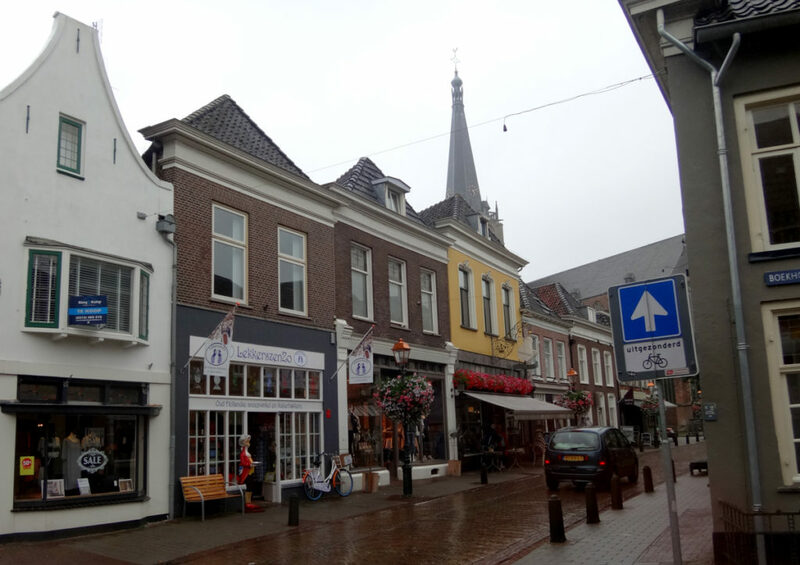 City street in Doesburg, the Netherlands. Pretty house. 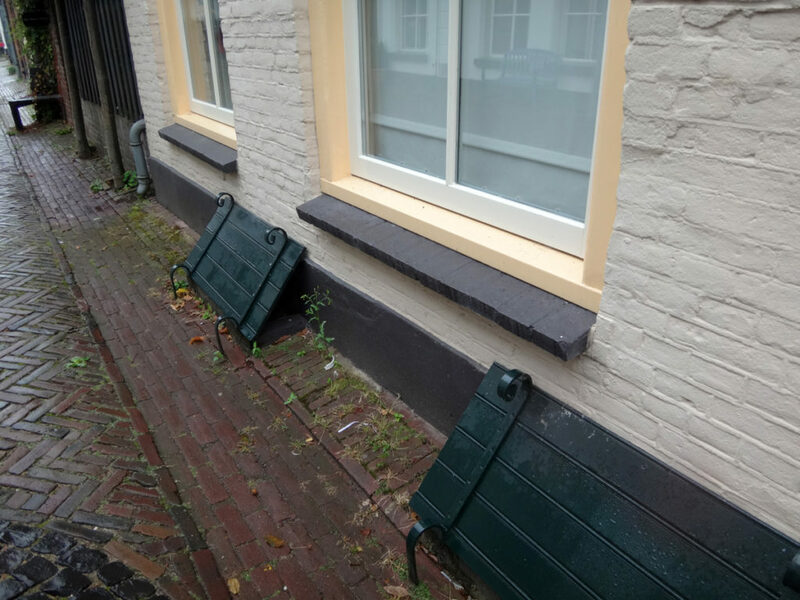 Doesburg, the Netherlands. City street. 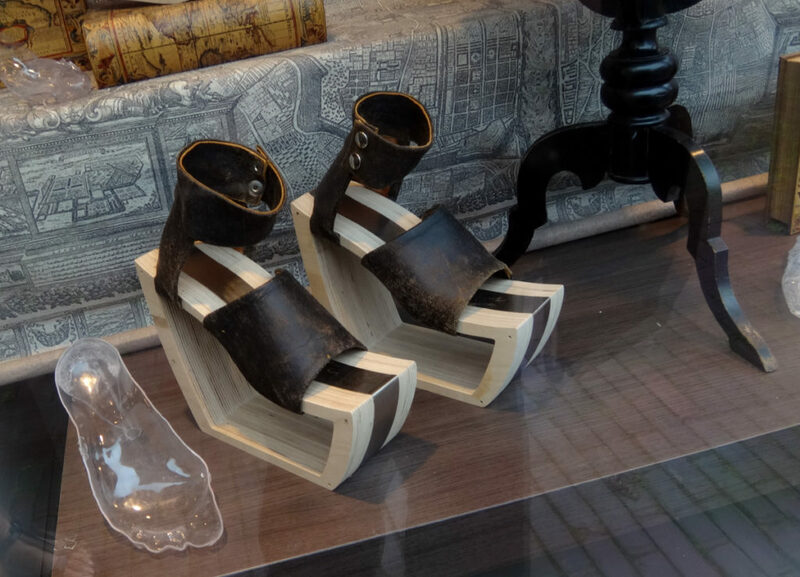 Doesburg, the Netherlands. 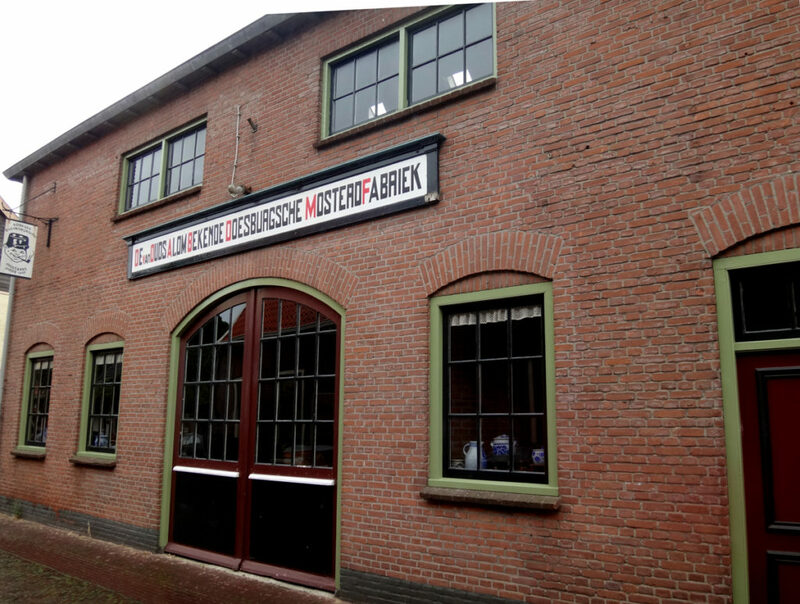 Right in the middle of town you’ll find the Doesburg Mustard Factory. 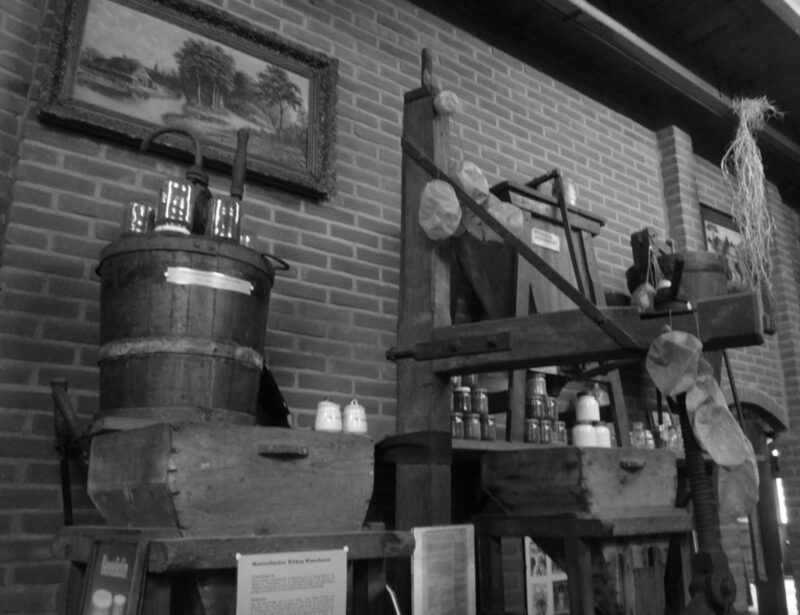 They’ve made mustard in Doesburg since 1457 and still sell it in grocery stores today. 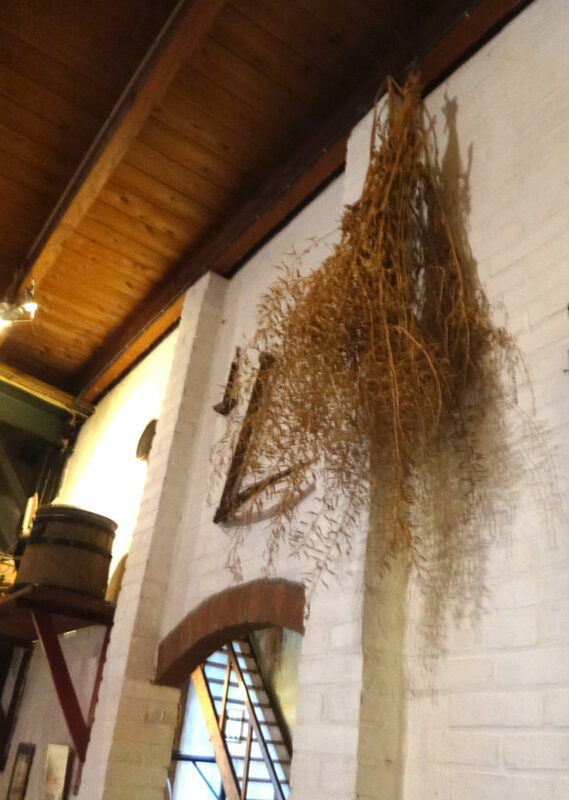 According to their website, “Mustard is offered at every meal and is used with most vegetable and potato dishes” in Doesburg. We dashed into the factory in the late afternoon and joined the last tour of the day with an entrance cost of about $3. 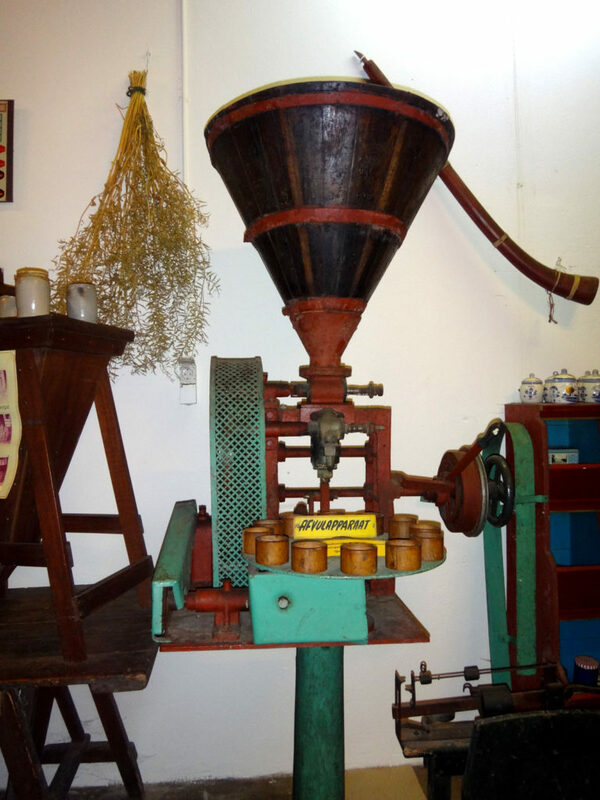 A mustard maker explained how the seeds are removed from the dried bushes and soaked in a mixture of vinegar and water and spices for several days. The seeds soak up all that goodness and then they are ground into mustard. 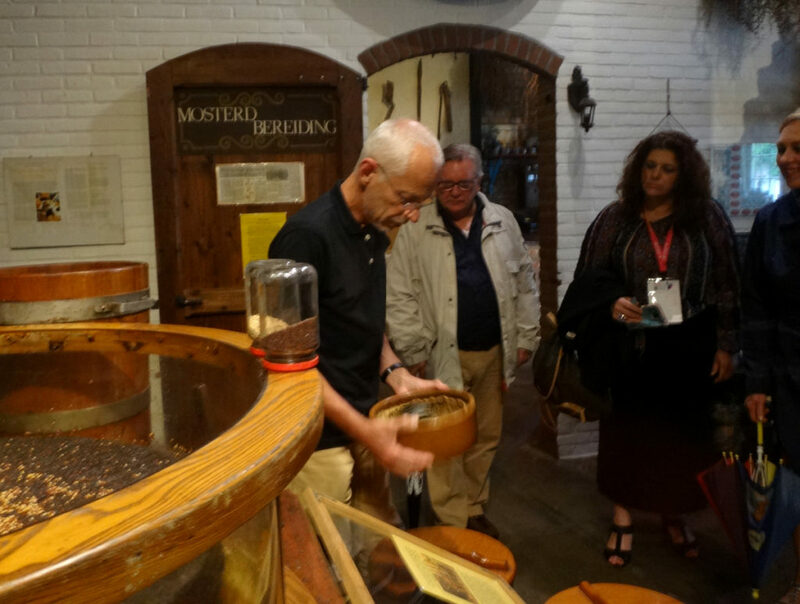 The factory uses millstones that are hundreds of years old to grind the mustard. Here’s a video I made of our tour. 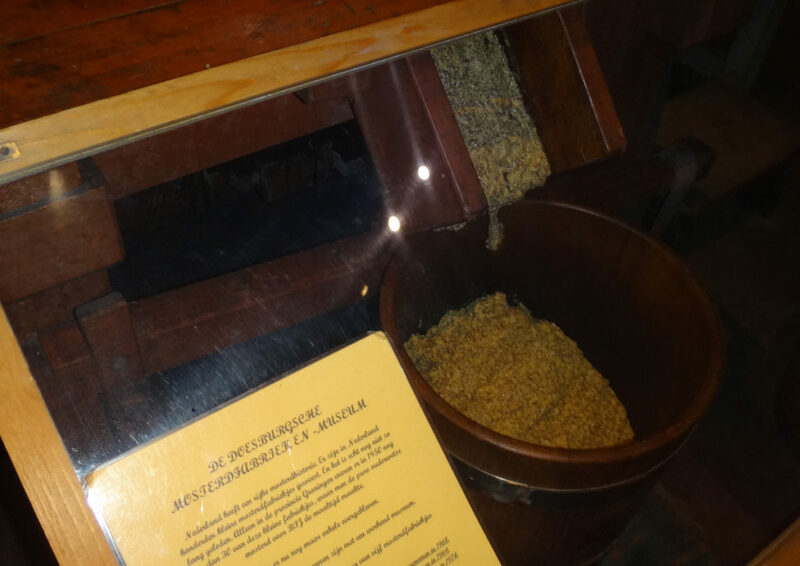 Not the greatest quality, but you’ll get to see how mustard is made. The best part, of course, was the tasting at the end of the tour. We were so busy gobbling up fresh mustard and Gouda cheese that I forgot to take photos! Here’s the Mustard Soup recipe I promised earlier. Cut the bacon into small cubes; slice and finely chop the onion and leek. Melt the butter in a soup pan and gently fry the bacon, onion and leek until soft. Add the flour, stirring all the time so that it does not burn. Let this cook for a few seconds. Gently add the milk and the water. When this has been thoroughly sitrred, add the mustard and season to taste. For an extra luxurious soup: Add a couple of tablespoons of cream with the mustard. 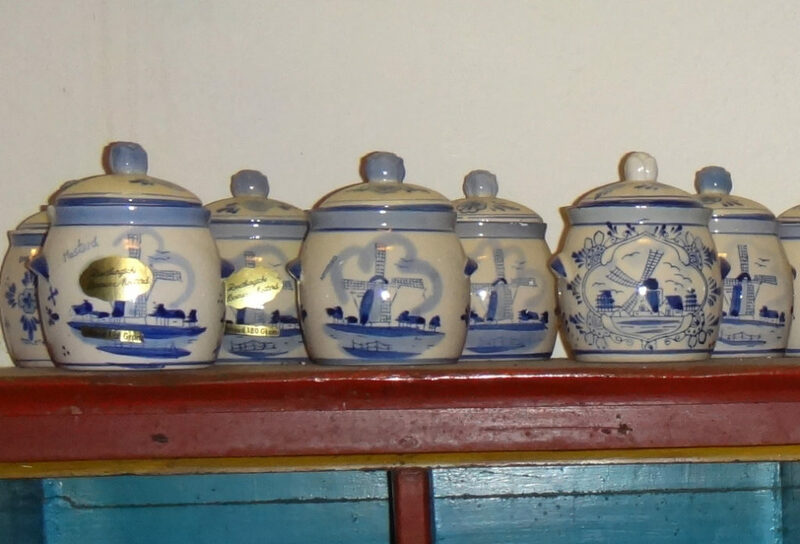 Author barbgrano1Posted on August 22, 2016 August 25, 2016 Categories Netherlands, UncategorizedTags Doesburg, Hanse, Holland, mustard, NetherlandsLeave a comment on Doesburg, The Netherlands – Go for the mustard!